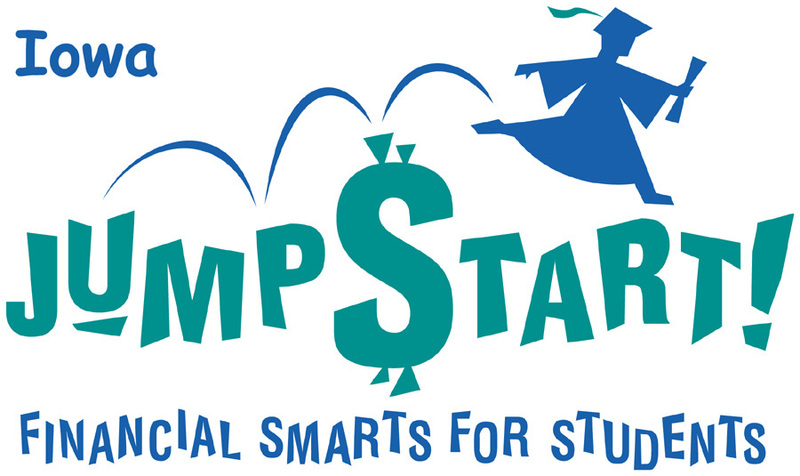 Dozens of Iowa students will get new lessons on personal finance in class, thanks to Iowa JumpStart Coalition and its parent organization. The Coalition sent 20 Iowa teachers to the 5th annual JumpStart National Educator Conference in Chicago several weeks ago. “The national conference offered hundreds of classroom educators an opportunity to see, learn about, and try new personal financial resources to bring their lesson plans to life,” said JumpStart regional director and organizer Dan Hebert. Teachers also had opportunities to meet with finance and education leaders and network with colleagues from across the country.